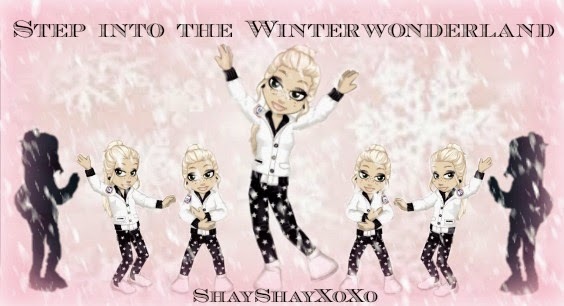 Hey my lovely's so basically woozworld is having a new surprise for us. 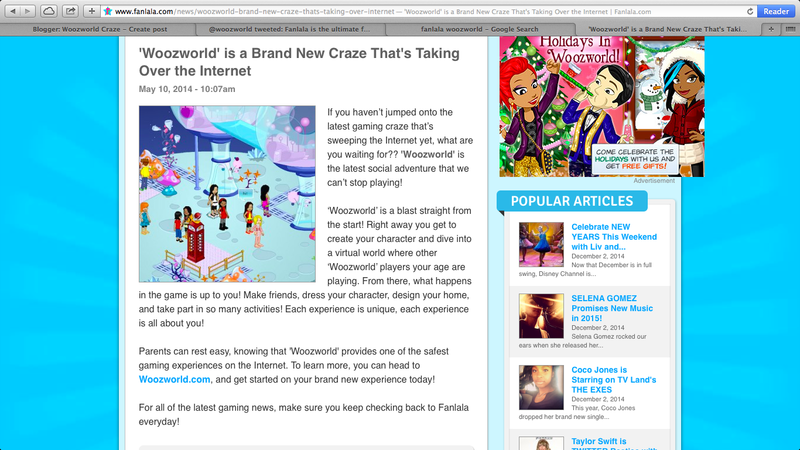 Fanlala, is going to come to woozworld soon. Yes, as soon as I seen something about it in my inbox... I looked it up right away... xD So that's what those 2 tabs in the middle are about..